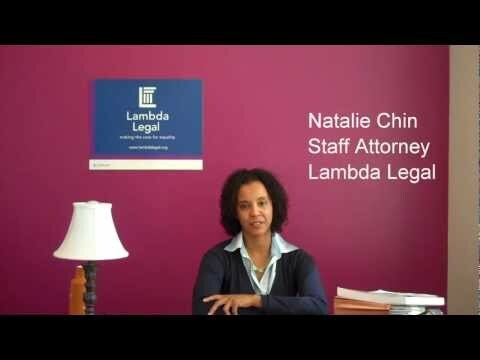 As part of a SAGE’s National Resource Center on LGBT Aging video series for LGBT older adults, Natalie Chin, staff attorney at Lambda Legal, provides information on preparing a funeral directive. Interested in learning more? Click through to watch the rest of the series! Health and Access to Care & Coverage for LGBT Individuals in the U.S.